Yes, it’s back to Hertford’s Live Music scene. 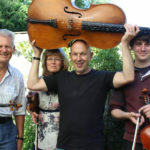 How vibrant it has become what with the now established Hertford International Concerts in Bengeo and this summer for its second year, the Hertfordshire Music Festival. Well done, fellow musos! Do we feel threatened by competition? Not at all….we are, unlike local retail experience, spoilt for choice……BUT PLEASE CONTINUE TO SUPPORT YOUR LOCAL MUSIC CLUB! However, we really do need to attract some new members. 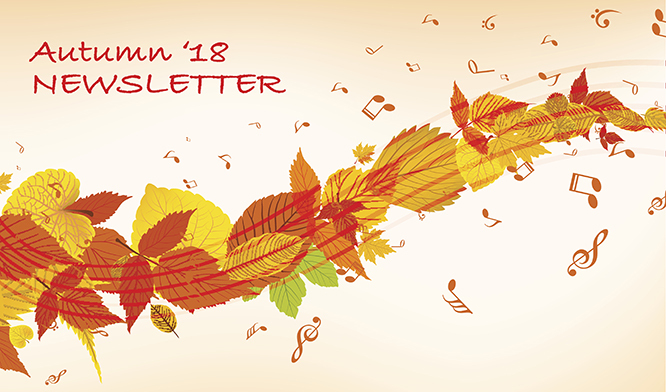 While the price of tickets has risen to match most current concert prices, we have kept Membership down to a mere £50 – a veritable bargain for 6 concerts. Our programme this year has tried to include a few ‘plums’ to attract new faces (and ears). 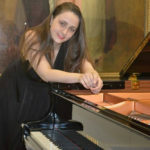 Alexandra Vaduva, our young pianist next Sunday, September 16, included the popular ‘Moonlight’ Sonata, spectacular Scarlatti, sumptuous Schubert, storytelling Schumann, along with a taster of Enescu, whose works are Alexandra’s speciality. We have the Countess of Munster’s generous trust to thank for financial support. 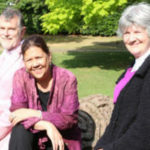 A chance to hear local musicians perform one of my favourite combos, the piano trio. The Galini Trio will tax your deepest emotions with Shostakovich’s second trio. Then, the ‘plum’ which is the ‘Archduke’ trio of which its composer, Beethoven, said this was one of his favourite works. ‘Chunes ‘ as people like to call tunes these days, abound from the outset. Your chairman has shared happy moments bumbling through this work. Chairman’s Choice this month (do let me know your choices!). The Aylwin Quartet performed some time ago at our venue and, on talking with their leader he seemed open to my ideas, so we talked about a dream I had……I have always been moved by settings of A E Housman’s poetry. Ralph Vaughan-Williams’ “On Wenlock Edge” is a fine, dramatic work for string quartet, piano and tenor. Passionate outbursts contrast with impressionist style, evoking Gloucestershire countryside. Ooh, goosebumps down my back! With suitably poignant texts for this WW1 Anniversary year. To fill the second half something lighter? No way; but let’s keep flying the flag – the Piano Quintet by Elgar. What a treat of a programme! Sign up for membership right HERE on our new website – all thanks to John Cooper our ever-trusty friend! PS You are warmly invited to a CONCERT OF CHORAL WORKS by me, sung by a professional choir directed by my son, Sam. At St Andrews Church, St Andrews Street at 7.30 on Saturday December 1, 2018. Admission £13 on the door or by Ticket Source.